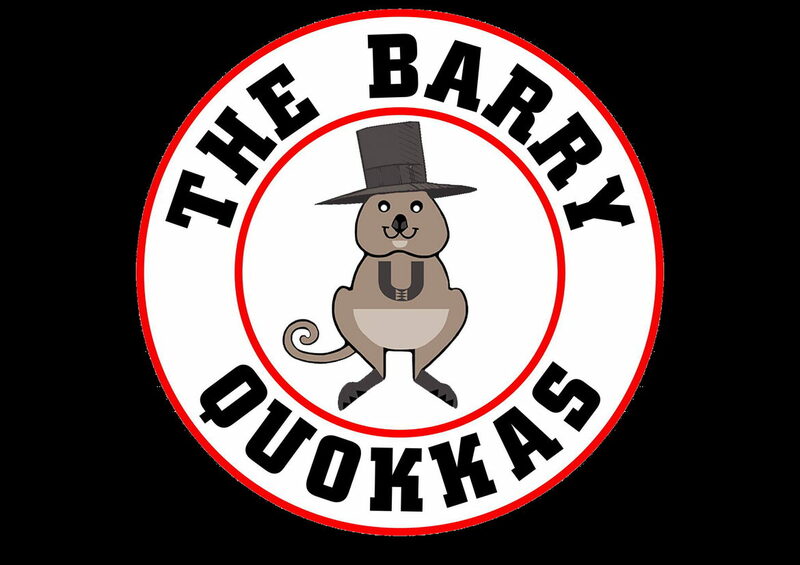 The Barry Quokkas bring together some all-time favourite classic hits from the Lands Down Under in a show that will have the audience singing along and filling the dance floor. 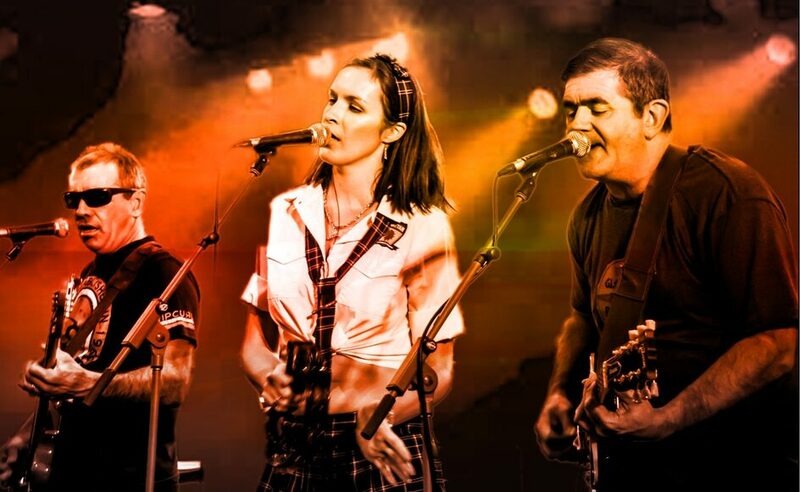 The band’s vocal harmonies and textured instrumental sound deliver a variety of material that ranges from pop favourites to iconic rock songs, all packed in a fun filled show that is sure to entertain audiences in any club, pub or corporate function. Current repertoire includes great tracks from the following Aussie (and Aussie adopted) artists …. Cold Chisel, Skyhooks, Crowded House, Mental as Anything, Divinyls, Kylie, AC/DC, Dragon, Christine Anu, Easybeats, Midnight Oil, Hunters and Collectors, Angels and many more.